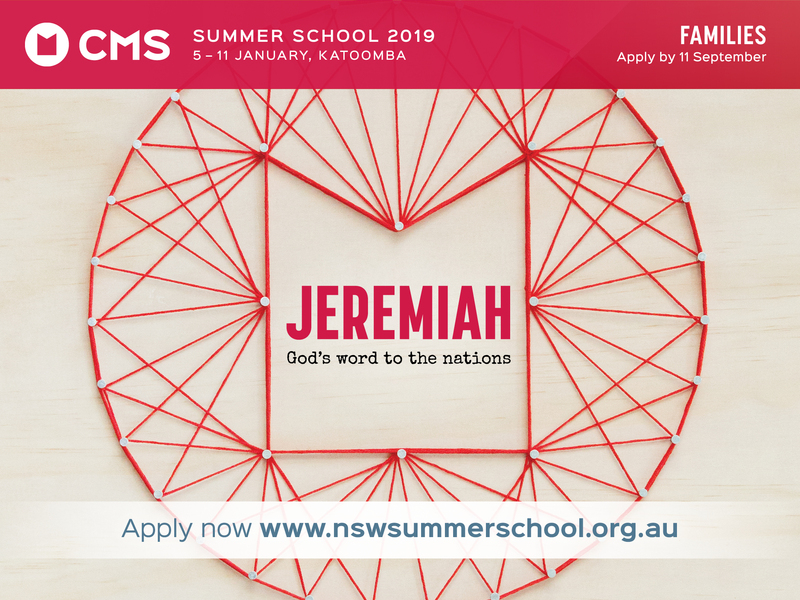 Get your Bible study group and church excited about CMS Summer School 2019. Summer School is a great time to be refreshed and reinvigorated in our faith. 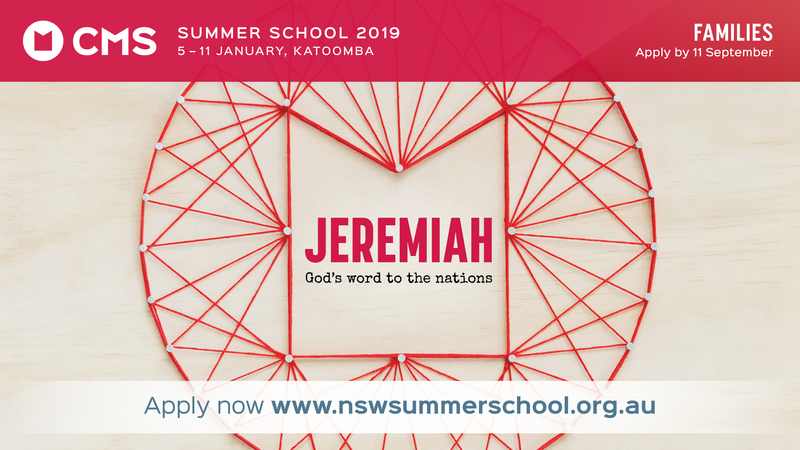 With a focus on the gospel of Jesus Christ and the importance of sharing the news of salvation across cultures, Summer School is the perfect place to readjust our priorities. It’s a place to get excited about what God is doing around the world. It’s a place to get excited about mission.